Do you know a student who doesn't lack sleep? It's amazing how exhaustion is perceived as something normal when you're a student. You don't sleep for days because the exams are approaching and you have a huge essay marked with red on your schedule. That's normal; you're a student after all. Wait! No; it's not normal! If you're a student, that doesn't mean you shouldn't have a life, does it? So, you just decided to sleep from time to time. Finally, you're doing something normal. You start a daily exercise routine, you cook yourself some healthy meals, and you devote reasonable hours of the day to studying. But, what about that essay? When the deadline is dangerously close, you have no other option: you freak out! You start looking for essay writing tips that tell you the same thing over and over again: always start ahead of time. Yeah, like that's an option now. You can pull an all-nighter. But, you have to be ready for Murphy 's Law to hit you: just when you need to be really productive, you won't be able to write a single word because of all that stress you're going through. You can buy an essay. Outsourcing the project to a paper writing service may be the solution you need, but you don't always have money for that. What happens if it's the end of the month and you're completely broke? OMG! That perfect solution slipped away and you feel more miserable than ever. You can follow our guide with practical tips that help you write a great essay in a matter of hours. Now we're talking! Step 0: Calm Down. Breathe! When you're trying to figure out how to write a college essay really fast without sacrificing its quality, there is something preventing you to achieve that goal: stress. You're extremely anxious and you don't believe that the process will turn out well. So, you commit to writing a paper of mediocre quality because you think that's the best you can do with the time you have at hand. Wait; you're wrong! Close your eyes for a moment and take few deep, deep breaths. Say to yourself: "I can do this. I CAN do this! " It sounds silly when someone tells you to do that, but it really works and you have to believe yourself when you say that. 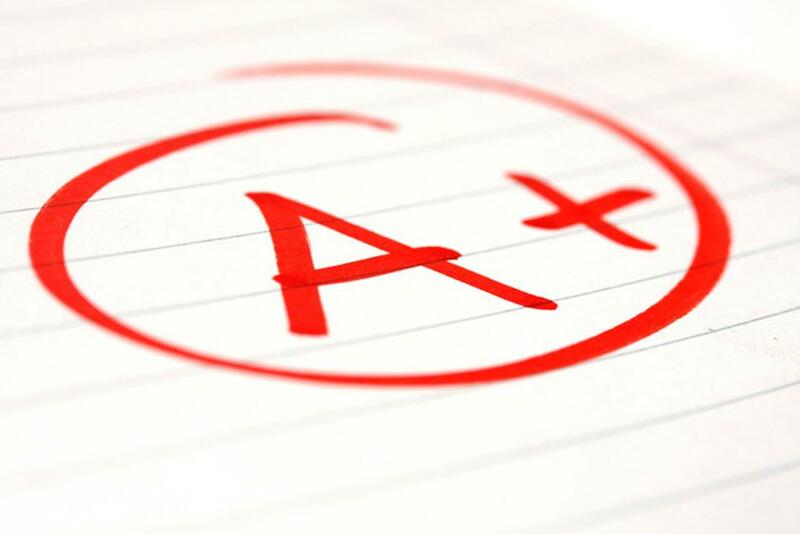 You need to approach this essay writing process with the right mindset, so don't even try to skip step 0. Visualize the final result: it will be awesome. When you get relaxed, you create the space your mind needs for developing fresh ideas. The sense of control will enable you to get through each of the following steps easily, and it will make the entire process more actionable and less intimidating. Now that you're calm and confident, you can proceed further. Step 1: Compress All Your Thoughts on Paper. Create a Killer Essay Outline! Are you aware of the most common step of the essay writing process that students love to skip? It's the outline. Do you know what their biggest mistake is? - Skipping the outline. It may seem like a waste of time, since you're writing down the essential frame of the paper, which you'll then expand into an actual college essay format. No one will see the outline and your professor won't grade it. Does that mean you don't need it? Absolutely not! 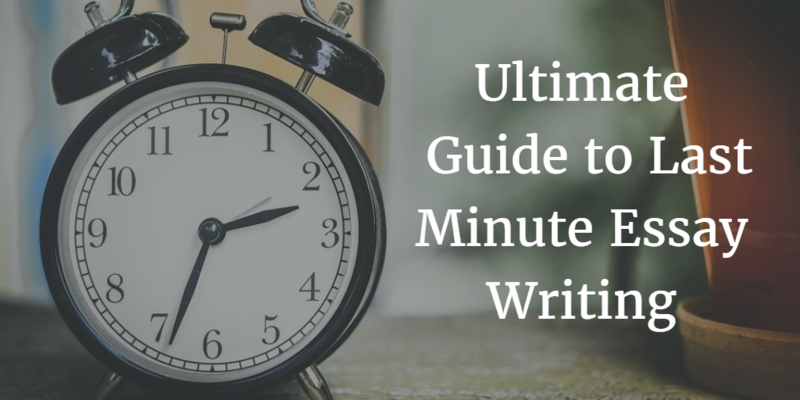 Every guide on how to write an essay will tell you the same: start with an outline. There is a reason for that! You need to be aware of the essay structure, which will organize the chaos in your mind. Plus, mind-mapping is fun! Take a plain piece of paper and write down all ideas that come to your mind. Don't try to categorize the ideas as silly or awesome; just write them down. Then, the process of selection will come on stage. Observe those fragments of ideas and connect them into a single outline. Don't be too attached to them; some of them will be silly so you'll need to get rid of them and focus on the productive ones. Craft a clean mind map and follow its structure when you write the paper. For this purpose, you can use online mind-mapping software, such as MindMeister or MindMup. Here is a sample of a plain mind map, created with online software. It should represent the basic features of the essay, so it will guide your thoughts in an organized manner. When you have a mind map in front of you, you'll know exactly what you're trying to achieve. The essay writing process will be much faster thanks to the 10-15 minutes you spent in outlining. You thought you were ready to start writing? Not so fast! The best essays have a common feature: they are well-researched. The lack of time is not an excuse for lack of research. Your professor won't appreciate a repetitive paper based solely on your vague, unconvincing arguments. The important thing to keep in mind is the goal of writing a paper under the specific outline you have in mind. Try using Google Scholar instead of the good old Google. Let's take the example from the mind map above: imagine you're writing an essay on global warming. If you search Google, you'll have to dig deep to find authoritative sources you could use. You'll need to try searching with different phrases and keywords, and you don't have time for that, so you'll end up using the first random results you run into. They might help you get ideas for writing, but they won't convince the teacher you conducted a thorough research. If you search the web through Google Scholar, you'll find sources worthy of referencing solely by typing global warming. Don't neglect Wikipedia. It's an underestimated online source because it can be updated by the users, but it offers great information that you can use in your paper. That doesn't mean you can reference Wikipedia in an academic paper, though. Use it to find the information you need, and then locate that same information in a more authoritative online source. How can you do that? By checking the citations on the Wikipedia page. They will quickly lead you to all the research you need. Choose few of those references, search the books, journals, research, and authors online, and voila - you just conducted a brilliant research in a matter of minutes. The mere fact that you're being forced to write an essay makes you hate the topic, no matter how hard your professor tried to make it intriguing. That's the wrong mindset to have. With all preparations you did by following the previous three writing tips, you already know how to start an essay and you have confidence that you can handle the process within the timeframe you have. Now, all you need to do is write the content itself. Find a really interesting aspect that will intrigue you to write the best essay ever. Even the most boring topics have something interesting in them; you just need to discover it and add your own personality in the writing process. Let's take the same example again (we hope you're not getting bored by it): global warming. Everyone will keep writing about the same things, but you're expected to offer something different. You can search for information and facts provided by scientists who don't believe in global warming. You can write a really fun essay making a case for them, but you can also use those claims just to shed light on the side of the issue that students and teachers rarely think of. The introduction has to be amazing! Make it fun by using quotes or real-life experiences. Then, wrap it up with a powerful sentence and write it like you mean it! The body of the essay should provide arguments and evidence that prove the thesis statement. Finally, you need an outstanding conclusion. It needs to connect all loose ends of the paper's body, restate the thesis statement, and end with a bang. The conclusion is the part that leaves lasting impressions. The reader should end up being satisfied, knowing that he learned something new from your essay and he just spent quality time with it. Leave some space for further research and intrigue the reader to dig deeper into the topic and find out more about the things you tackled. Take care of the citations as you write! Whenever you use a certain resource as inspiration or support for your claims, make sure to reference it in accordance with the citation standard you follow. You must be extremely happy about putting that last sentence of the conclusion in place, but you're not done yet! You'll need at least another half an hour to edit and proofread your essay. Every sentence has to make sense in terms of the thesis statement, and you cannot leave a single misspelling in the paper. You invested a lot of effort into this project; you can't ruin everything by submitting the first draft. A smart essay writer always edits! Don't worry; the editing part is not that hard. Read the essay you just wrote. Take side notes of the corrections you intend to make. Don't start with the proofreading yet; that part will come a bit later. Are there any parts that don't fit in? Take them out. Are there gaps in the logical flow? Maybe you didn't support some of your claims with facts? Add the needed information wherever necessary. Once you're sure that the structure of the paper is fine, you can go with the final proofreading. Grammarly - a nifty tool that identifies more spelling and grammar mistakes than your usual word processor. Hemingway Editor - it marks the complex sentences and it encourages you to make the essay as readable as possible. Plagtracker - plagiarism tracking engine that warns you about the suspicious parts of the content. When you identify the sections that are not entirely unique, you can either paraphrase them or reference the sources. Citation Machine - You really need to proofread and format the references as a final step of the process. Thanks to Citation Machine, you can automate the process. If you followed all these steps, you have an essay that's ready for submission. Whoa, that wasn't easy, but you did it! Now, take long, deep breaths. Congratulate yourself and go to sleep!